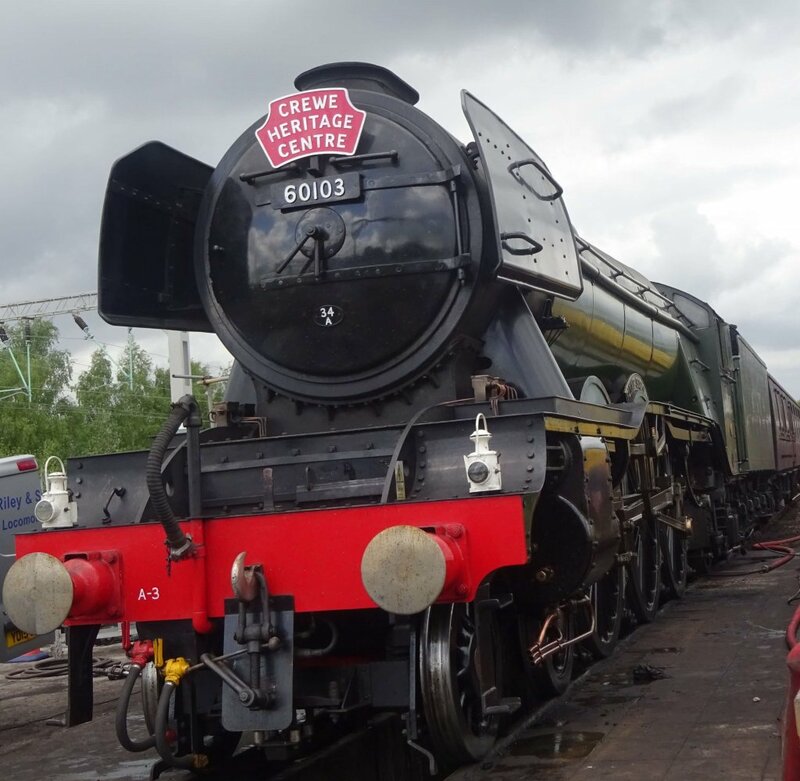 The Flying Scotsman has begun touring the UK! So if you’re around you really should try to see this historic locomotive. It is actually touring with passengers, but there are places where you can see it in stations or as it is on the move. When I heard it was at the Crewe Heritage Centre, near my local area, I had to go and see this piece of history. 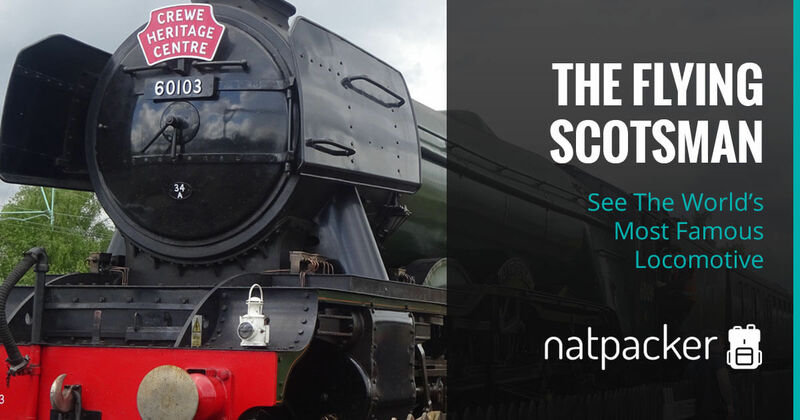 The Flying Scotsman is truly called LNER Class A3 4472 and is a Pacific steam locomotive. It was built in Doncaster in 1923 for the London & North Eastern Railway (LNER). It’s most notable long distance journeys was from London to Edinburgh Flying Scotsman train service, from which it got it’s nickname. The locomotive not only set two records for steam traction, but is also regarded as the world’s most famous locomotive. After being retired by British Rail in 1963, the locomotive was used for tours in the USA and Australia. 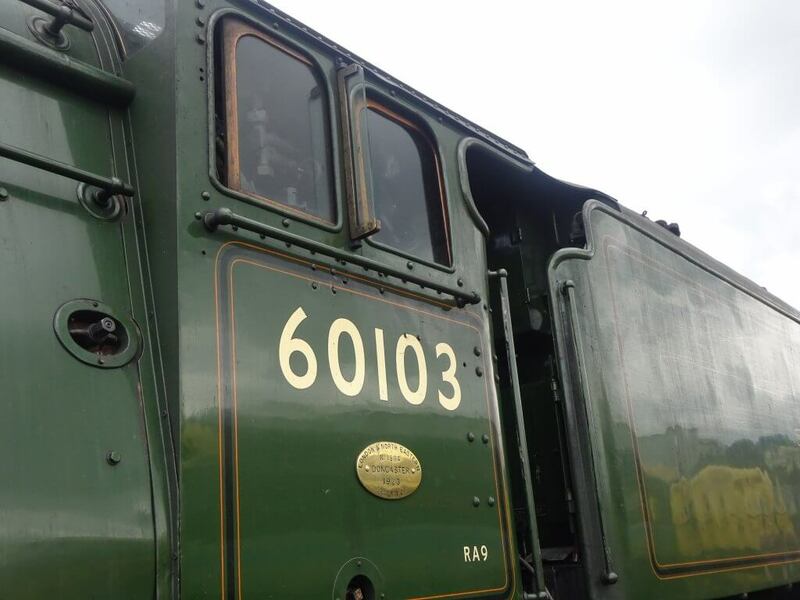 In 2006 restoration work began on the locomotive, returning it to its former glory. The works took ten years, being completed in 2016. It then took to the tracks again as a working museum exhibit. Now the Flying Scotsman is back again! Touring the UK from 31st March 2017 to 18th September 2017. You can either purchase a seat on the trains using the locomotive or simply spectate. There are plenty of places to see it as it tours around, either at a station, a museum or as it’s on the move. 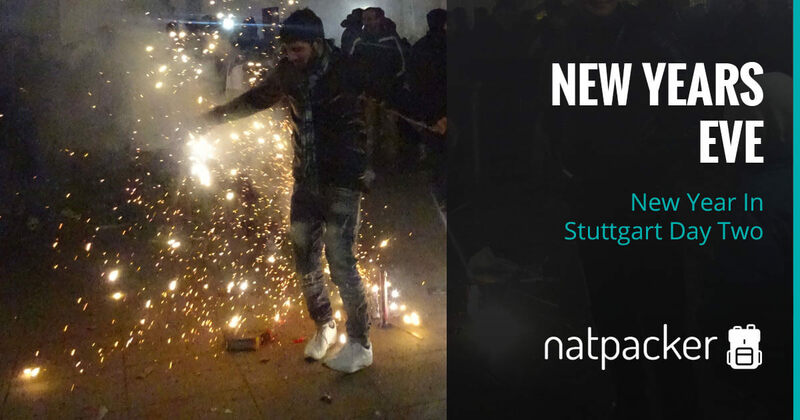 However actual times are released only a few hours before due to fears of trespassers. I learnt by word of mouth that I was in the area to see this amazing locomotive. So I had to go and take a peek. It arrived at Crewe Heritage Centre in the evening of the 16th May, from Edinburgh. The locomotive is leaving on the 19th May at 9.20am, heading for South Wales via Shrewsbury. 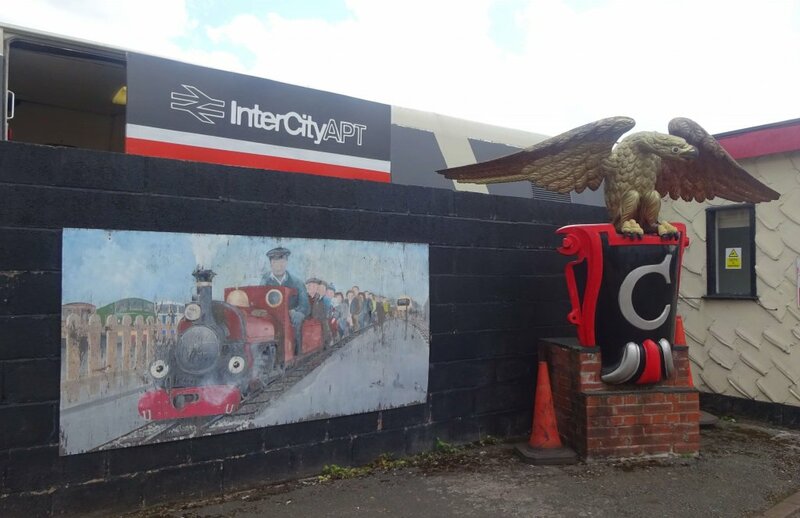 Built on the old Crewe Locomotive Works, Crewe Heritage Centre is a fitting place for this locomotive to take a break on its journey. The centre houses various trains and locomotives, three signal boxes and a miniature railway. It is normally closed on weekdays, but opened especially to allow the public to view the Flying Scotsman. 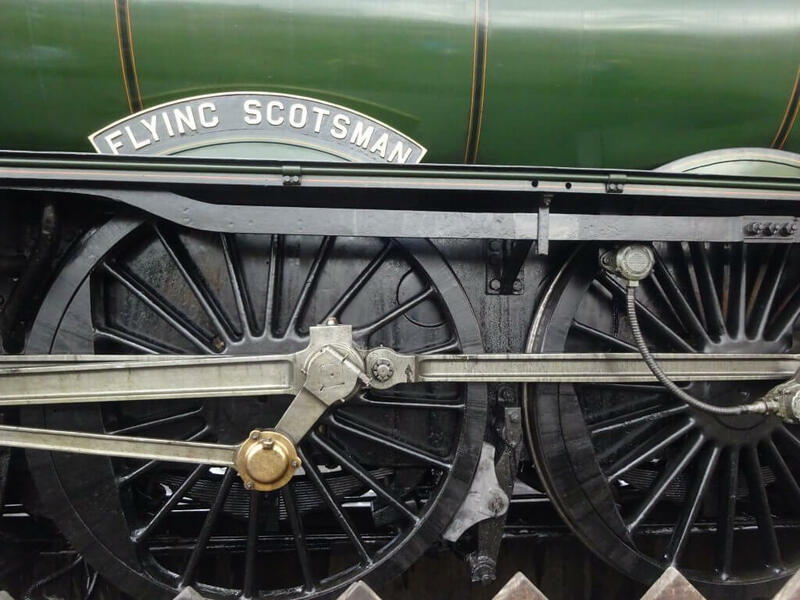 The Flying Scotsman is an amazing piece of history and for it to be back on the tracks is simply stunning. Whether you’re a train enthusiast or not (like me), it is worth seeing this beautiful piece of machinery. So if you’re in the UK, keep an eye out where to see it, you never know, you might randomly find out it is just around the corner, like I did!